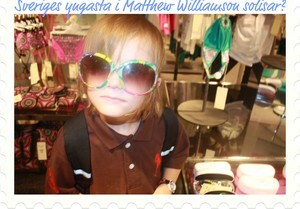 Where Is My Matthew Williamson Dress? Are You Also A Special Type Of Person That After One Or ...Maybe More...Two...Years Can Be Angry On Your Self For Not Fight For A Designer Dress? I Wonder Every Day Why I Always Love Limited Edition Clothing! It is Not Fun! It Is Difficult! Maybe It Is Something With My Brain From My Birth! I Miss "My" Matthew Williamson Dress I Turned Down Years Ago. 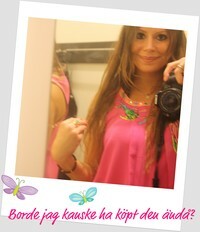 You Can See A Pic Over Here Of Me And "The Pink Dress". Do You Regret Something You Never " Wanted" Who Was Kind Of "You"?! A Dress Or Shirt You Want NOW!? Hope I am Not Alone In The Clothing Jungle We All (Maybe) Lose Our Way Sometimes?